From volunteering as a Community Captain to participating in paddle boarding and REFIT, a few New River Community and Technical College employees were familiar with the programs offered through Active Southern West Virginia. When they heard about Active SWV’s Workplace Wellness initiative, they were interested in learning more and getting the college on board. 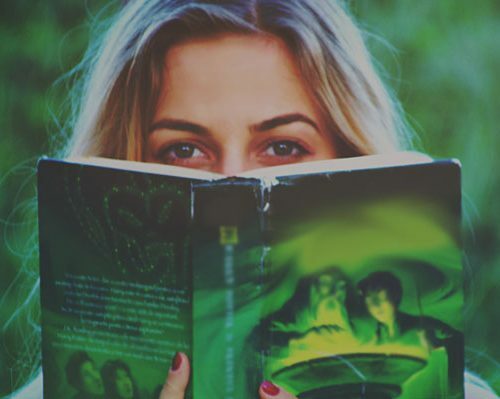 New River CTC had participated in similar programs through PEIA in the past, but the programs were only for those participating in a PEIA insurance plan. 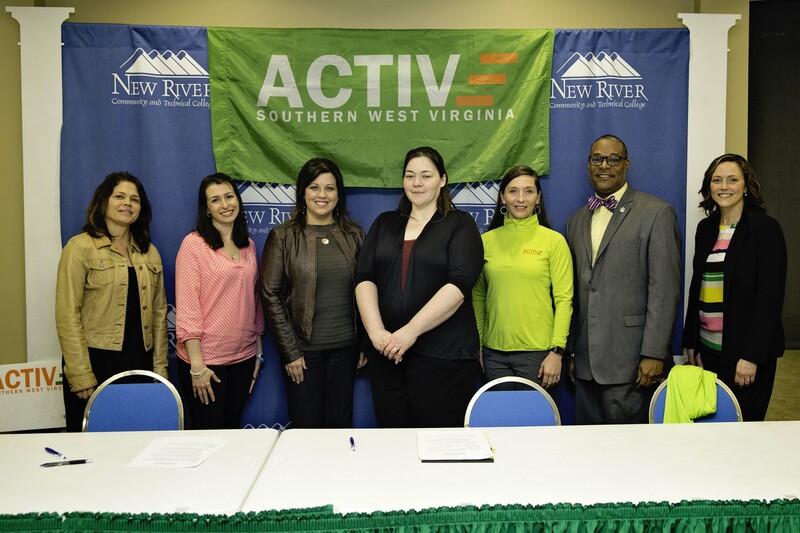 The Active SWV program would be open to all college employees, faculty and staff, at New River CTC’s Greenbrier Valley, Mercer County, Nicholas County and Raleigh County Campuses. With approval from New River CTC President Dr. Marshall Washington, a wellness committee was formed and the college representatives began working with Active SWV Executive Director Melanie Seiler and Community Health Director Emily Wilkinson on a program to meet employee health needs. 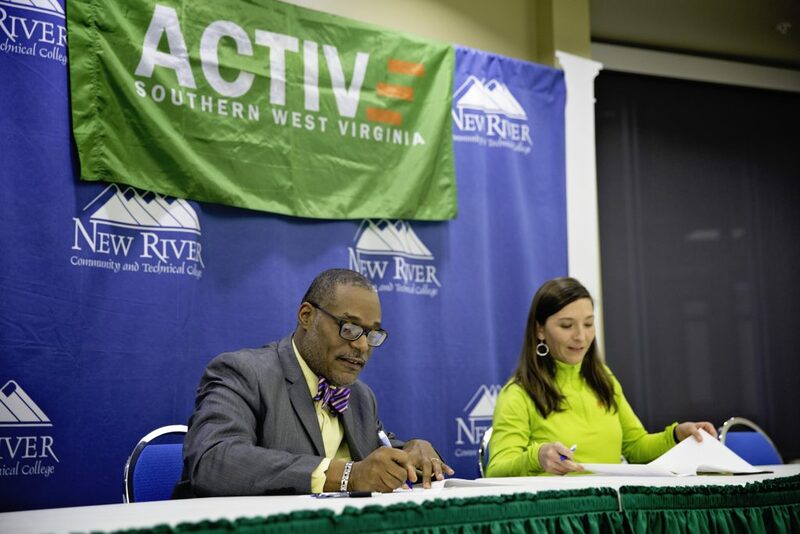 On Wednesday, April 4 New River CTC and Active SWV celebrated the partnership with the signing of a Memorandum of Understanding between the two organizations, kicking of the wellness program at the college. 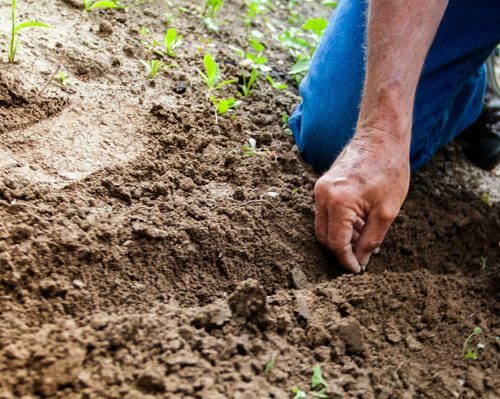 A series of educational seminars, workshops and classes on physical activity, healthy eating, and preventing and controlling high blood pressure are being planned and educational materials will be distributed to the college campuses. 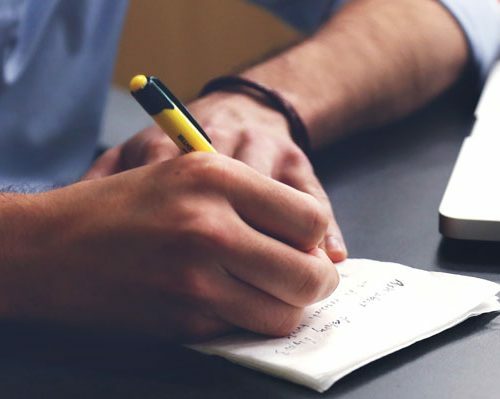 The first phase of the program will run through December 2018, but plans are being made for continuation of the program. For more information on programs and opportunities available through Active SWV, visit activeswv.org.